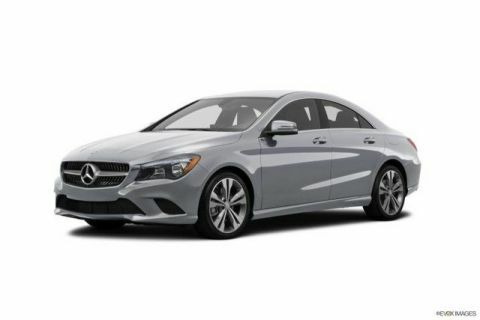 Thank you for your interest in one of Mercedes-Benz of Clear Lake's online offerings. 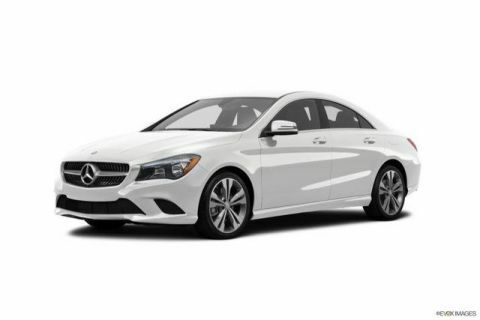 Please continue for more information regarding this 2019 Mercedes-Benz CLA CLA 250 with 26mi. This Mercedes-Benz includes: SMARTPHONE INTEGRATION Smart Device Integration BLIND SPOT ASSIST Blind Spot Monitor POLAR WHITE WHEEL LOCKS (PIO) Wheel Locks LED HEADLAMPS Daytime Running Lights Headlights-Auto-Leveling MATTE BLACK ASH WOOD TRIM Woodgrain Interior Trim BLACK, MB-TEX LEATHERETTE SEAT TRIM Premium Synthetic Seats REAR SPOILER (PIO) Rear Spoiler 12-COLOR INTERIOR AMBIENT LIGHTING BLACK HEADLINER WHEELS: 18 5-SPOKE ALLOY Tires - Front Performance Aluminum Wheels Tires - Rear Performance *Note - For third party subscriptions or services, please contact the dealer for more information. 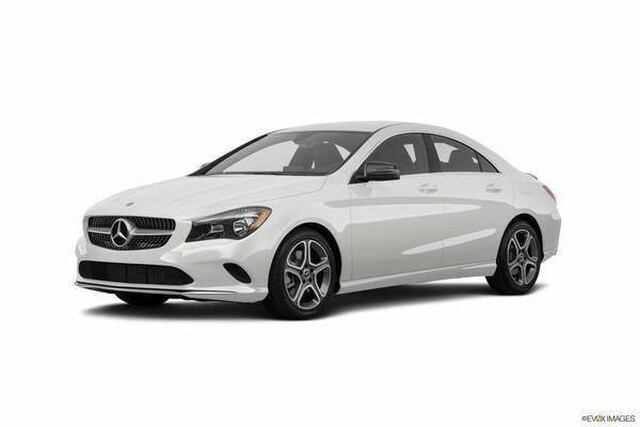 * Surprising quality accompanied by a high level of performance...this Polar White on Black Mercedes-Benz CLA CLA 250 could end up being the perfect match for you. You could keep looking, but why? You've found the perfect vehicle right here. This is about the time when you're saying it is too good to be true, and let us be the one's to tell you, it is absolutely true.